Ralf Warneking is a jiu jitsu black belt and the first European to receive a 10th Planet black belt promotion under Master Eddie Bravo. 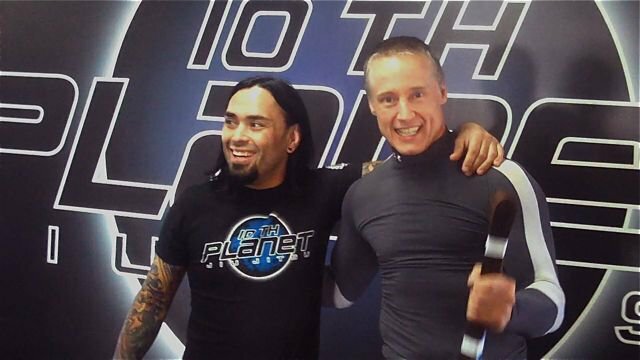 After 11 years of mastering the system (from white belt to black belt) at 10th Planet HQ in Los Angeles, Ralf returned to Germany to bring the 10th Planet training system to Europe. He currently teaches every week at 10th Planet Berlin located in Spandau. With a degree in Natural Medicine and Certified Personal Trainer, Ralf is passionate about health and nutrition, kettlebell training, self defense and spreading jiu jitsu throughout Europe. New training content and inspiration is posted regularly on his Instagram, as well as training techniques and nutritional recommendations available on his YouTube channel. 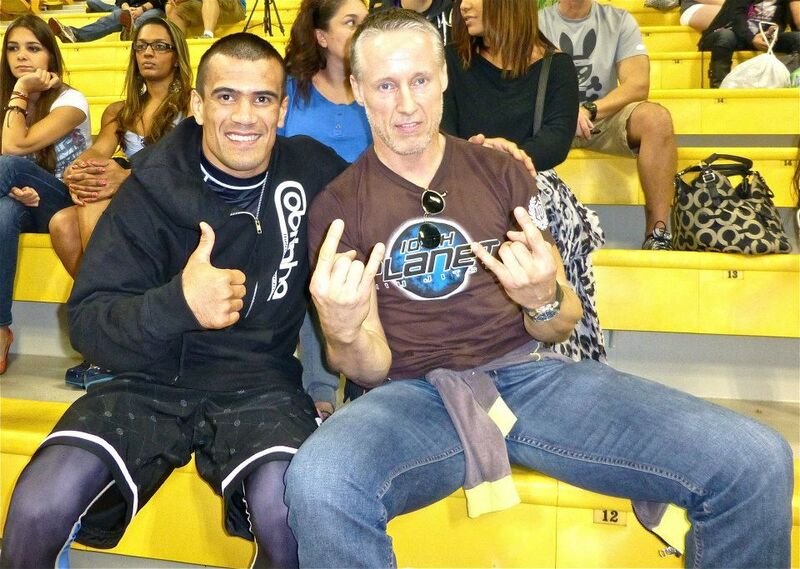 “10th Planet black belt Ralf “The Germanator” Warneking is a beloved figure in masters jiu-jitsu. He was the first European to bring Eddie Bravo’s system to Germany, is a IBJJF No Gi World champ, devotes himself to teaching, jokes around on Reddit grappling feeds. Ralf Warneking hits Kneebar in 23 seconds at NAGA Europeans. In 2011 representing 10th Planet Jiu Jitsu, Ralf became the IBJJF NoGi World Champion taking gold in both the 'Super Heavy' and 'Open Class' brown belt division. 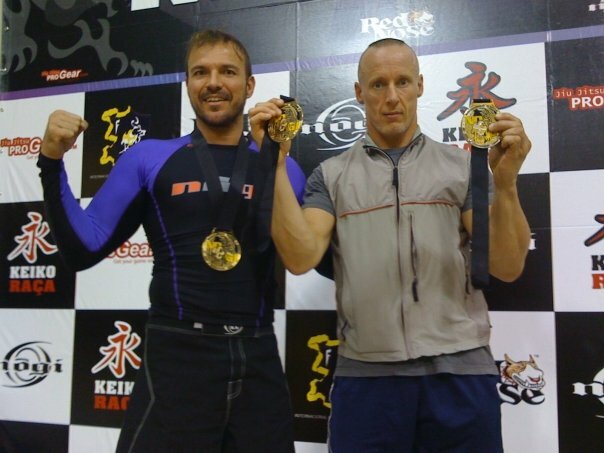 As a purple belt, Ralf took first place in the 'Super Heavy' division and second place in the 'Open Class' division at the 2009 IBJJF World Championships in Long Beach, California. 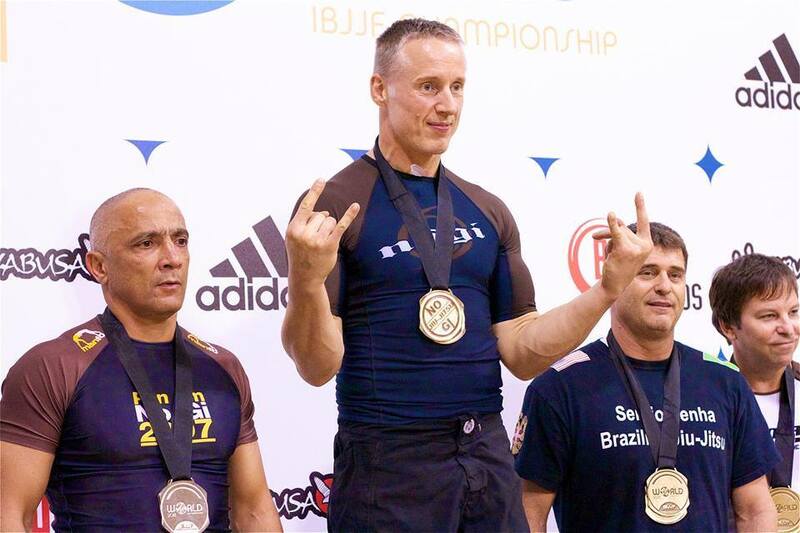 In competition Ralf represents 10th Planet Jiu Jitsu and competes within the senior or masters divisions. 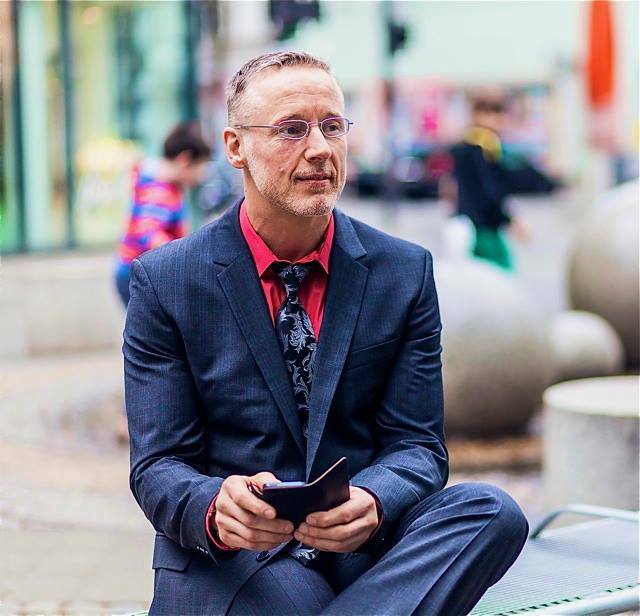 As a fitness educator with decades of personal experience, Ralf incorporates his qualifications in natural medicine and strength & conditioning into his training regime, private classes and dynamic seminars. Speak German? 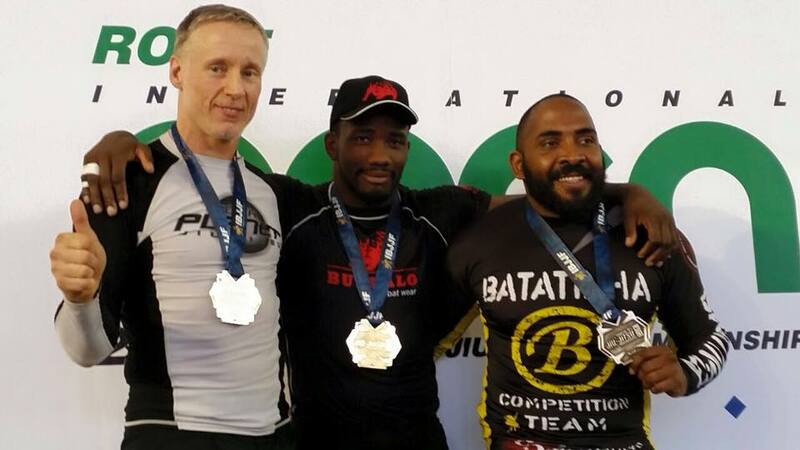 Learn more about Ralf and 10th Planet Jiu Jitsu in his Grapplers Paradise interview. Trained with Ralf before? Write him a review.